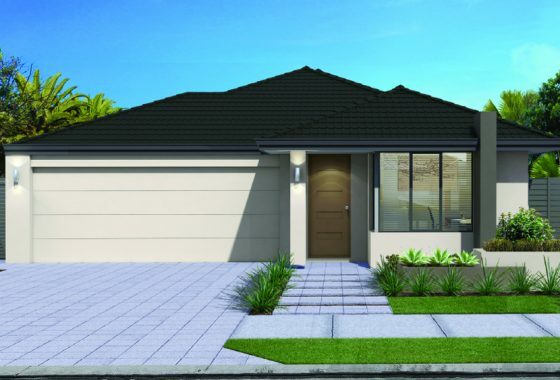 Take the stress out of building your new home and discover our range of House & Land Packages available at Vivente! 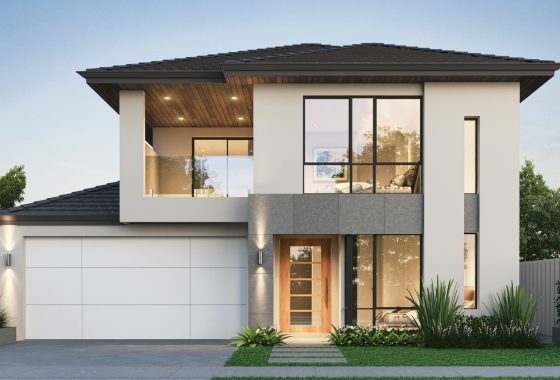 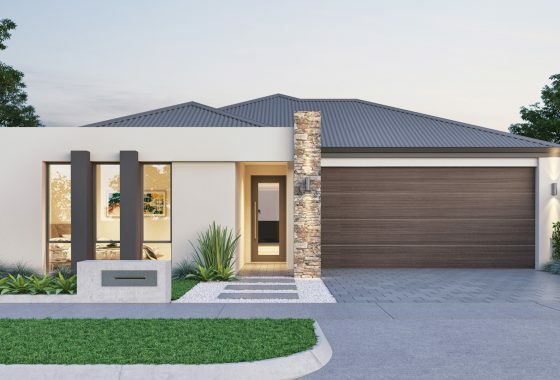 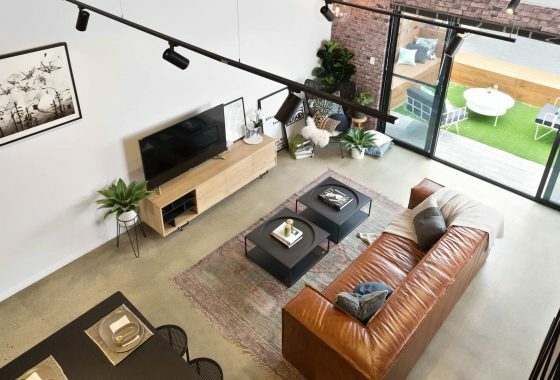 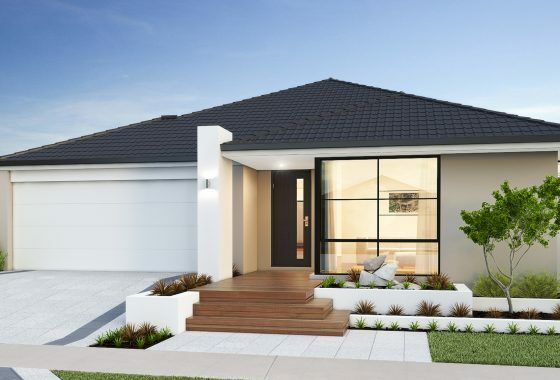 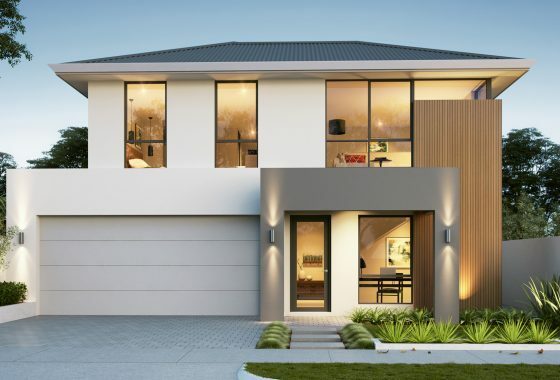 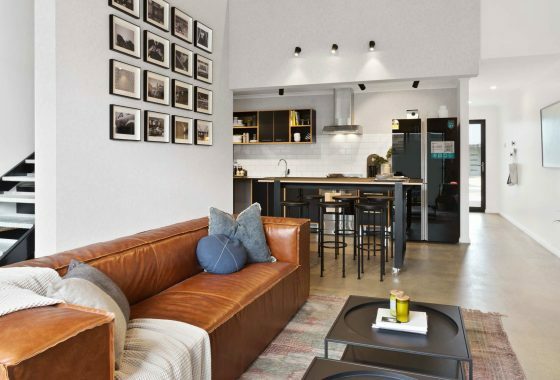 Whether you’re looking for a spacious family home or a low maintenance home, we have an array of packages on offer from some of Perth’s leading builders. 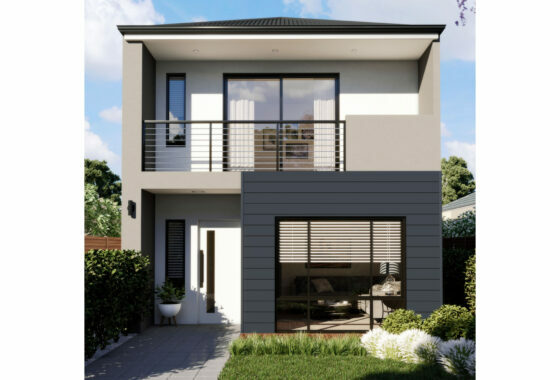 Vivente has been designed for residents with a strong family and community focus and is located only 25 minutes from the city. 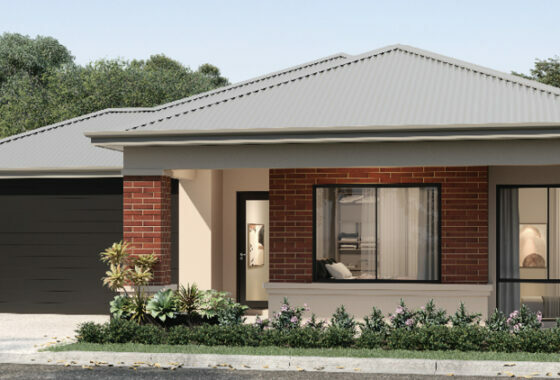 Don’t forget to also explore our exclusive Brownstones range of home & land packages. 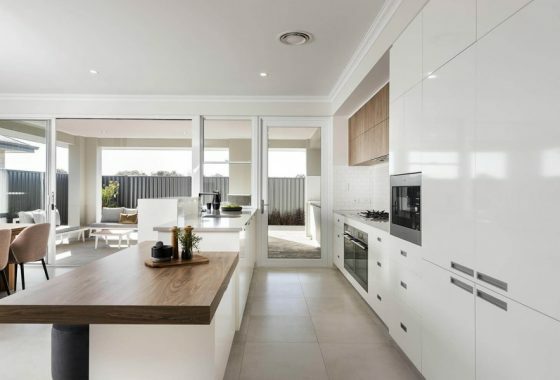 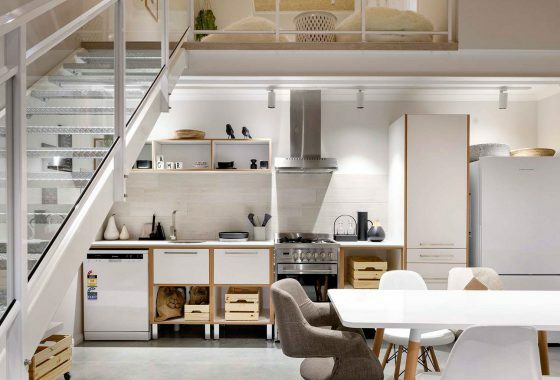 They are designed to maximise every inch of space on our narrow lots, whilst still offering an amazing sense of space. 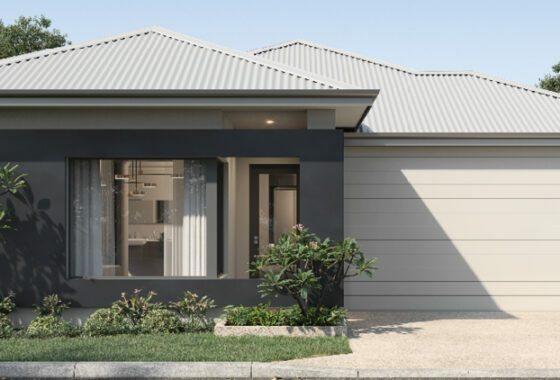 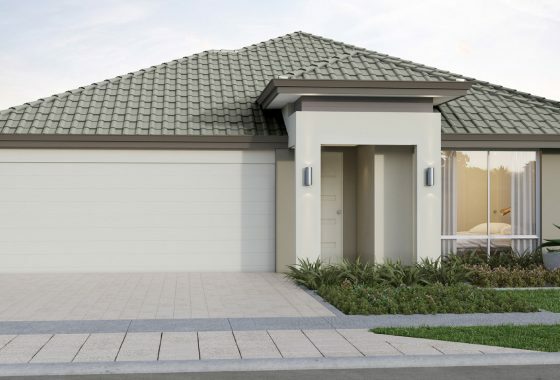 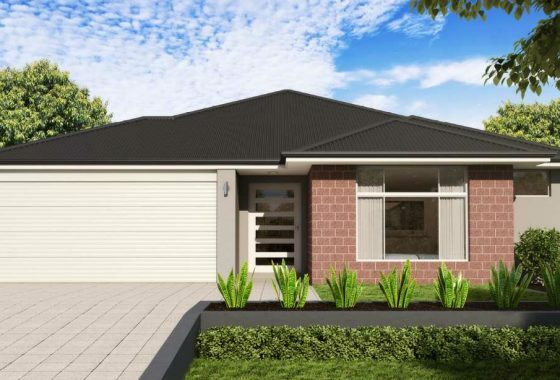 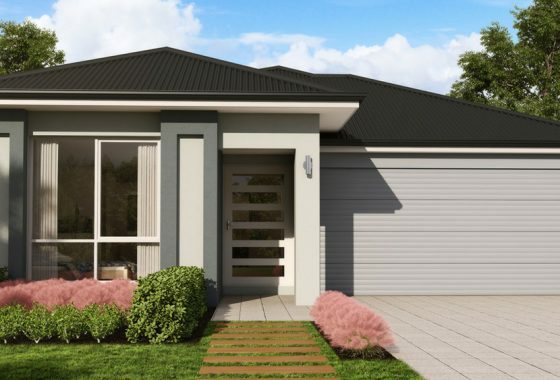 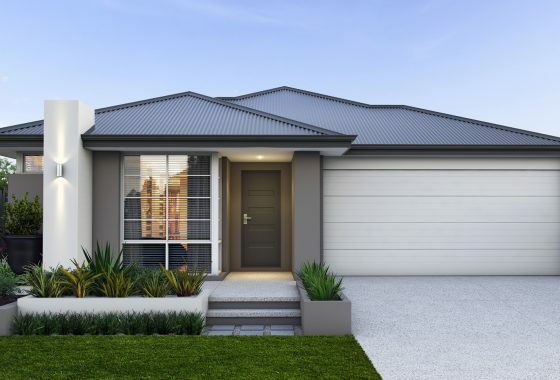 Our Hammond Park Land Sales Office on 2 Genoa Parkway (enter from Rowley Road) is open every Wednesday from 2-4pm and every Saturday and Sunday from 2-5 pm or alternatively call our Sales Manager Rod Wright on 0407 945 834. 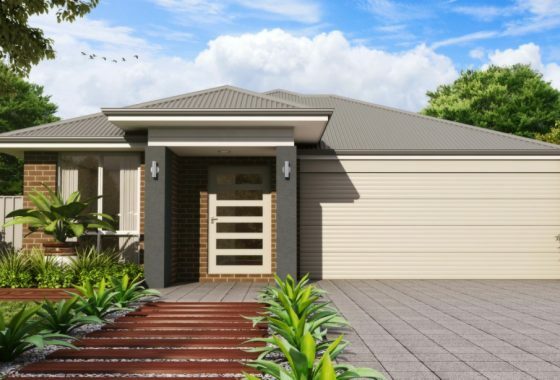 Call Rod Wright on 0407 945 834 or contact us.